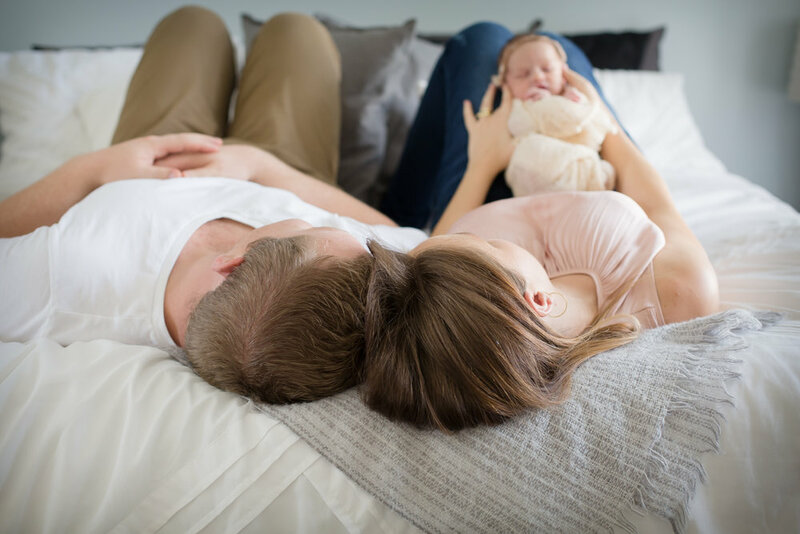 Whether you are getting ready to hold your precious little baby in your arms or already have that privilege, these first few months are crucial in forming a beautiful bond that will last a lifetime. It is the perfect time to learn your baby’s cues and gently help guide their routine as both of you adjust and settle in to life together. I am here to help you avoid the sleeplessness that so many experience when coming home with their newest family member. A preliminary evaluation that will include a comprehensive questionnaire about your sleep goals and routines while also getting to know your baby better. A private 60 minute consultation to talk about newborn sleep needs and challenges, discuss strategies and working on establishing healthy sleep habits. A detailed and customized sleep plan to help foster healthy sleep habits right from the start. Follow up support consisting of three phone calls and four follow up emails to be accessed before baby is 3 months old. You are probably ready for better and more consistent sleep for both you and your baby. I am here to help you, whatever your need. If you are tired of waking up in the middle of the night, would like a better nap schedule during the day, or perhaps you’re trying to get your baby to sleep in their crib, we can work together on improving that. 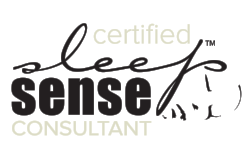 A private 60 minute consultation to talk about infant/baby sleep needs and challenges, discuss strategies and establish healthy sleep habits by addressing bedtime, nap time, night-wakings, and any other specific challenges you might be dealing with. A detailed and customized sleep plan based on your child’s specific sleep needs. Follow up support for two weeks, consisting of four phone calls during the first week and unlimited emails during the second week to which I will respond within one business day. It’s not too late to teach your child healthy sleep skills, even though the typical sleep challenges are a little more complicated than that of infants, including testing boundaries, dropping naps, possibly facing common fears and creative imaginations. Don’t give up hope, independent sleep habits can still be learned, I can help you! A preliminary evaluation that will include a comprehensive questionnaire about your sleep goals and routines while also getting to know your toddler better. 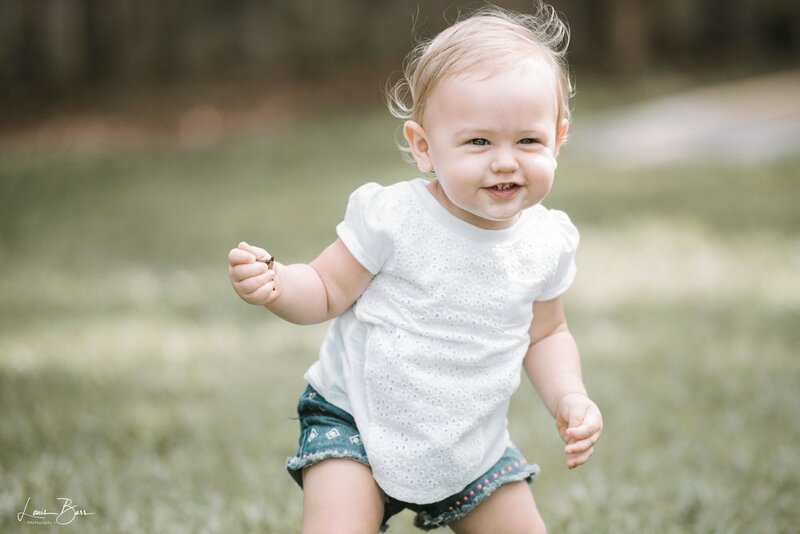 A private 60 minute consultation to talk about toddler sleep needs and challenges, discuss strategies and establish healthy sleep habits by addressing bedtime, nap time, night-wakings, and any other specific challenges you might be dealing with. Follow up support for three weeks, consisting of four phone calls during the first week and unlimited emails during the second and third week to which I will respond within one business day.